Eskom was hoping to start a fourth week of no load shedding on Sunday morning. “Eskom does not anticipate that there will be a need to load shed today [Sunday] as the power system is currently stable,” the electricity parastatal said in a statement. 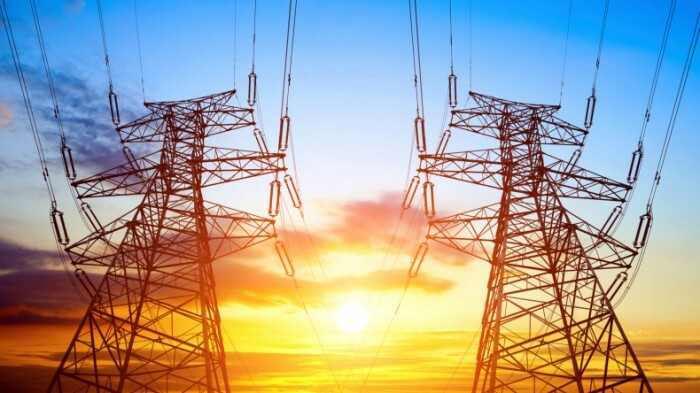 Eskom had met the country’s electricity demand while operating its generation fleet in a sustainable manner for three weeks, resulting in no load shedding for 21 consecutive days, it said.